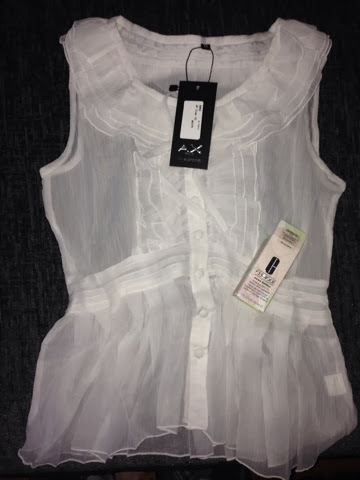 Treated myself to an AX Paris white top for work and for my little mini holiday this coming June. 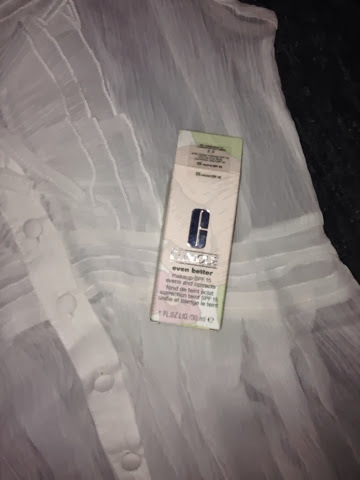 It's a foundation I love and have been using for a good few months now. 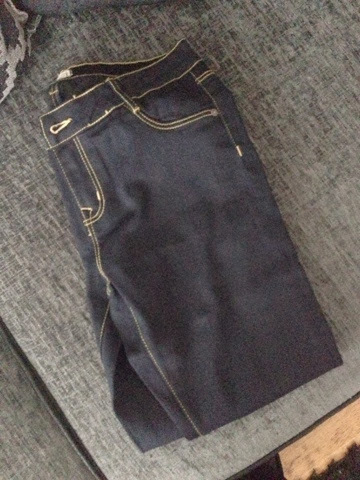 Firetrap jeggings for £9.99 absolute bargain!! These 3 are from primark complete bargain! 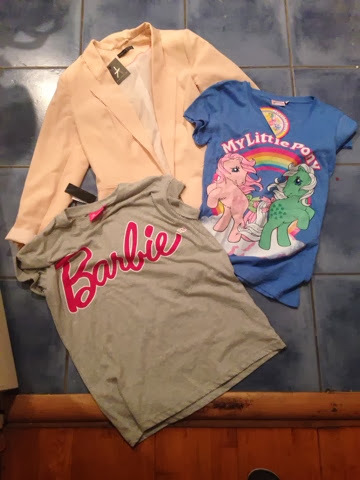 The two tops were £6 each and the blazer was £5. I love it all complete over indulgence since iv lost weight iv not got many clothing that has fitted me so it's nice to have some things finally that don't fall off of me.